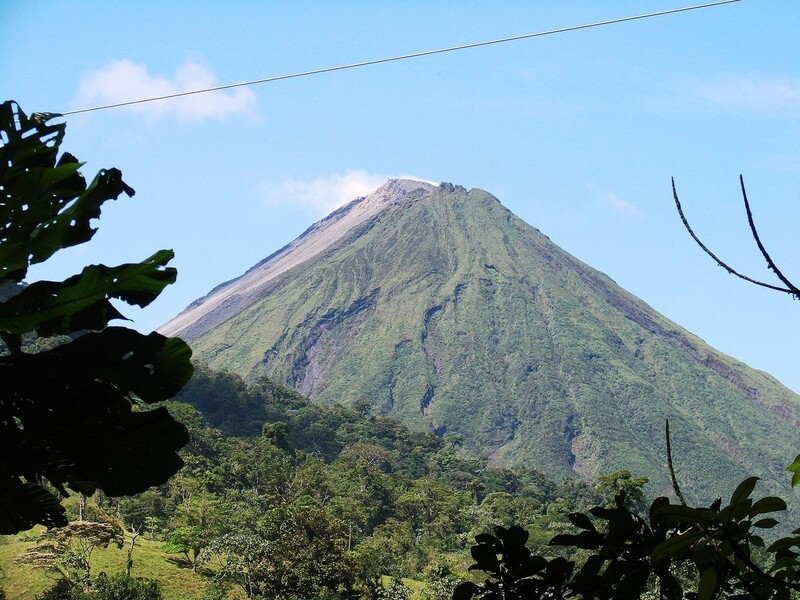 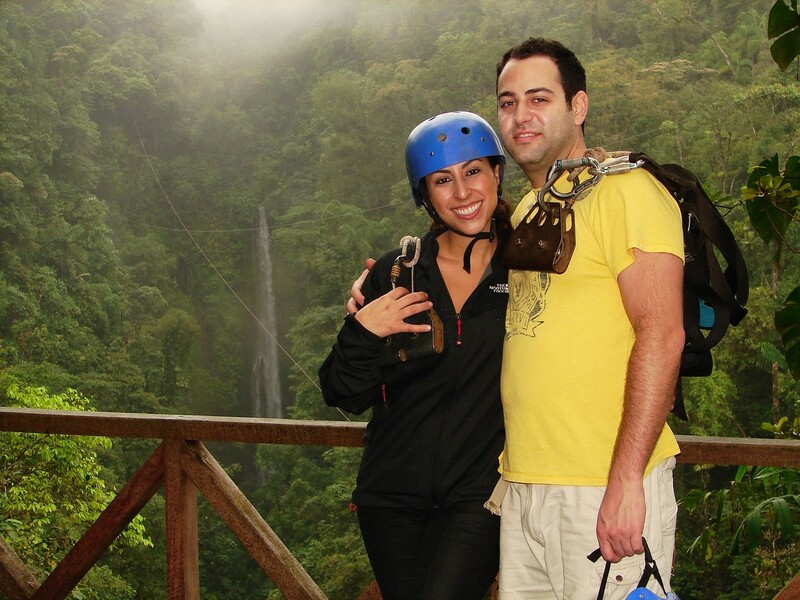 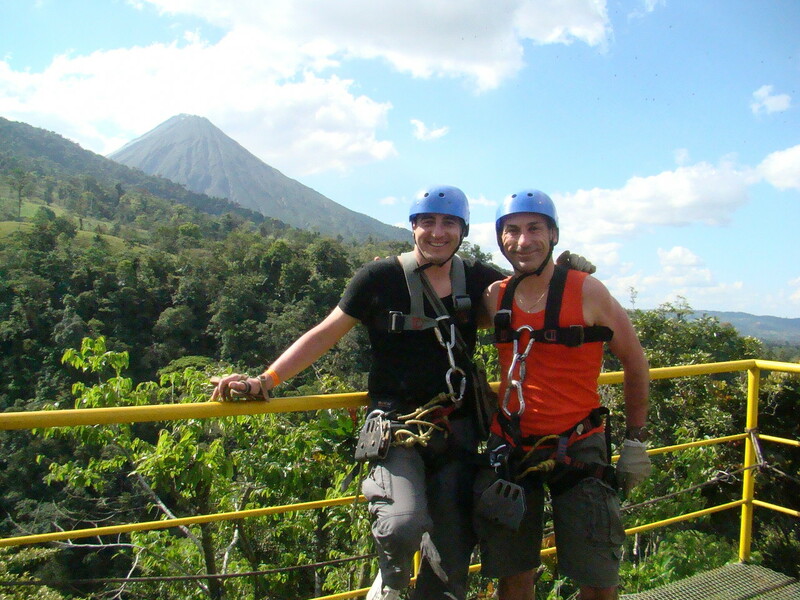 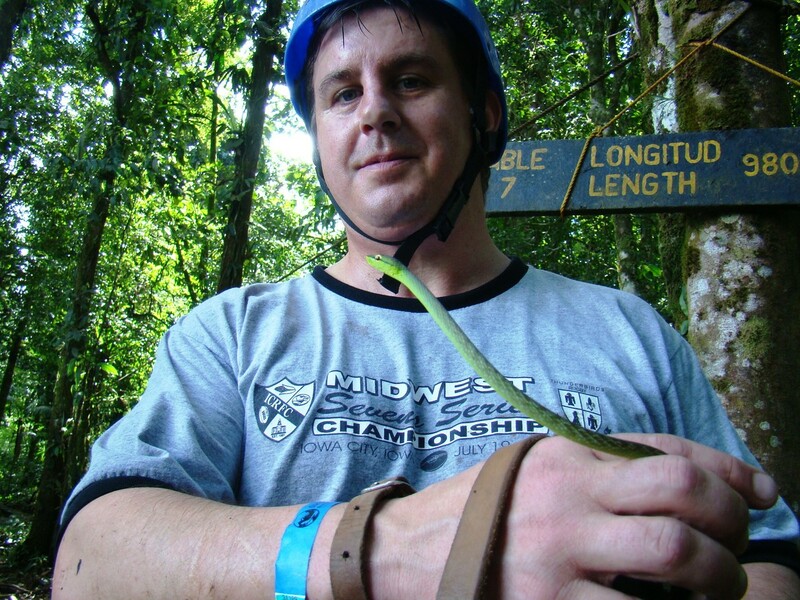 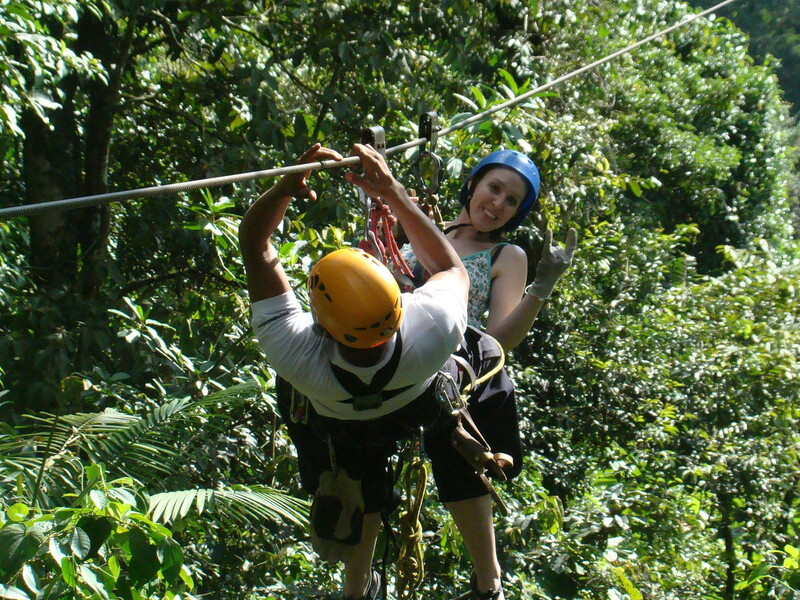 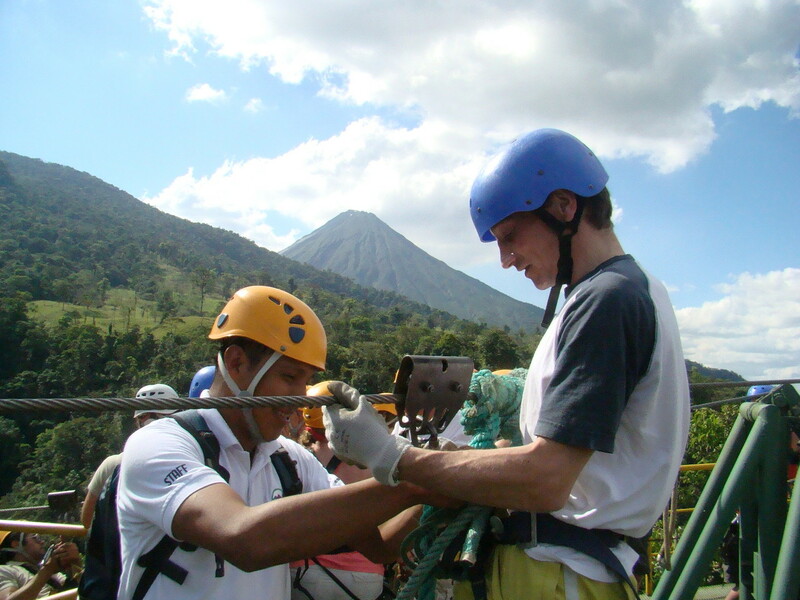 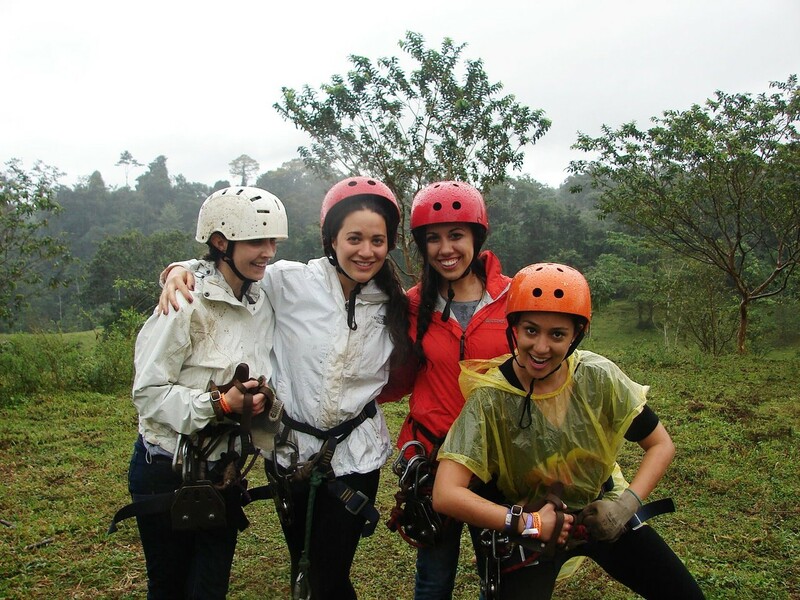 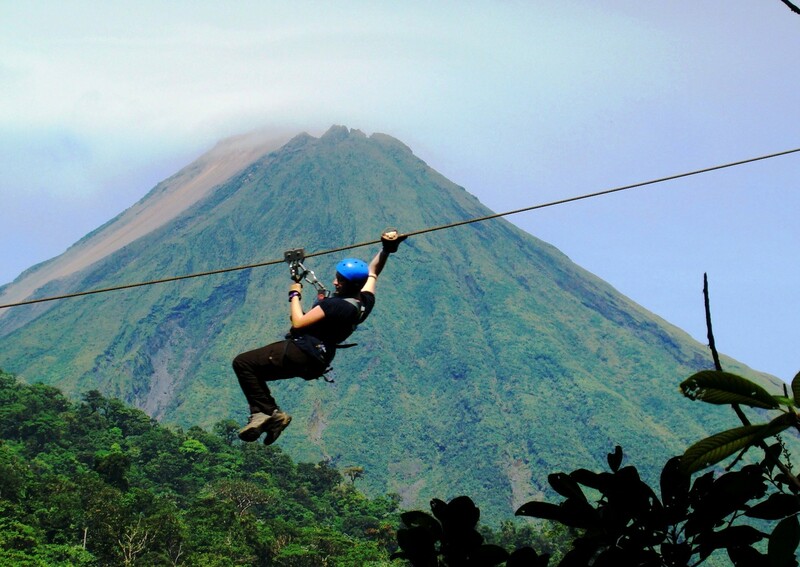 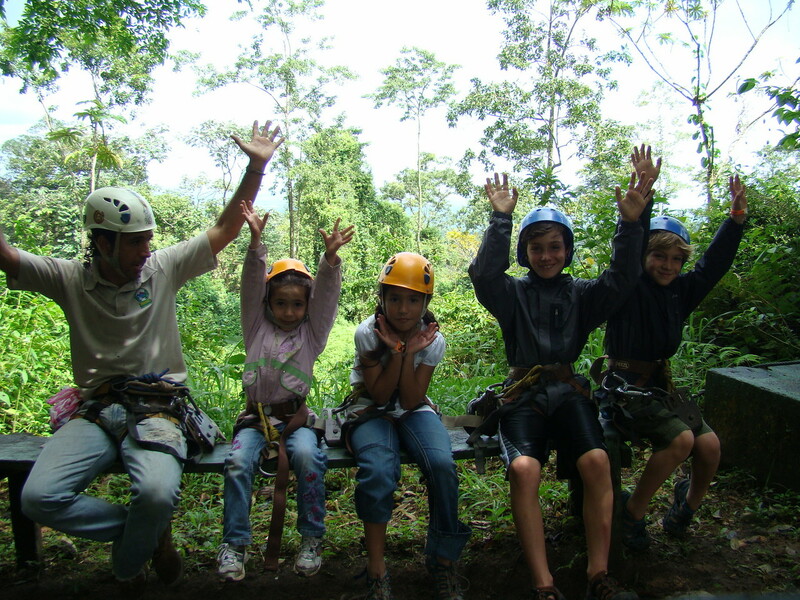 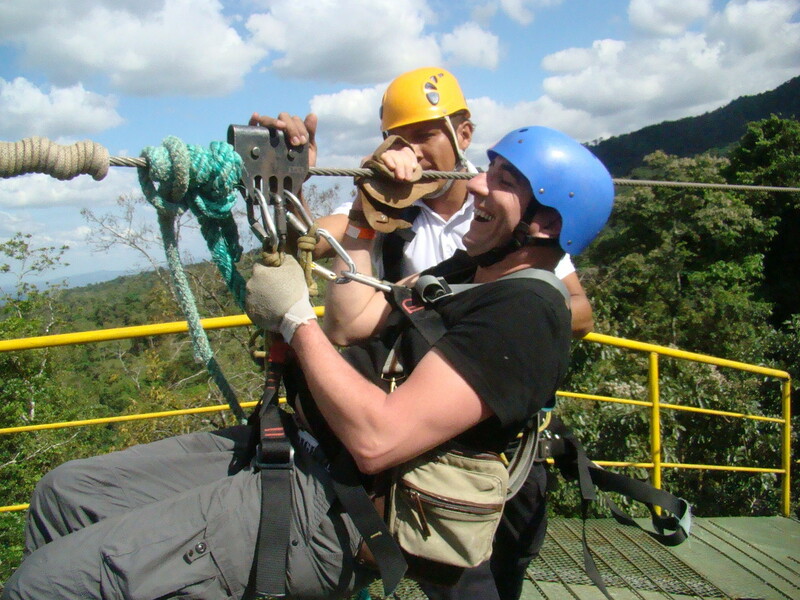 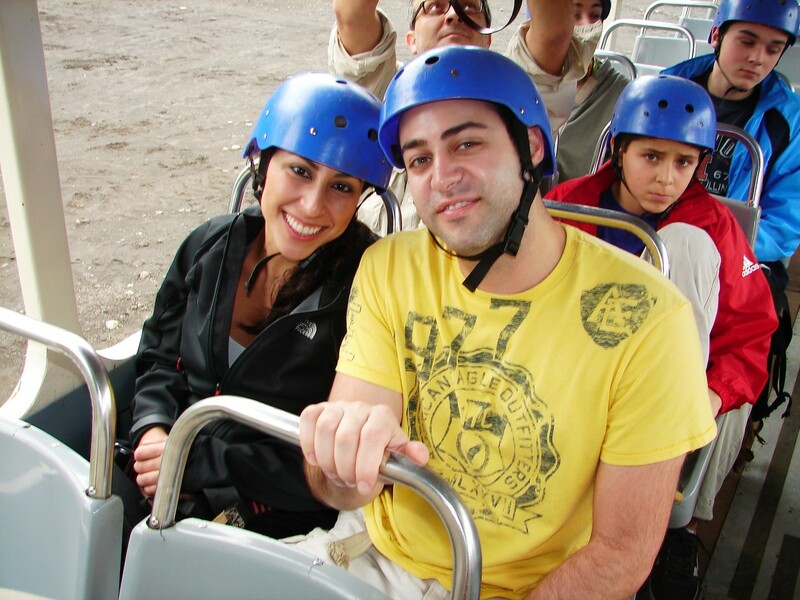 Join the Mundo Aventura Canopy Tour and experiment one of the best ways to observe and enjoy the beautiful Tropical Forests in a safe way, La Fortuna waterfall, the Pino Blanco waterfall and the longest cable at Arenal Volcano area. 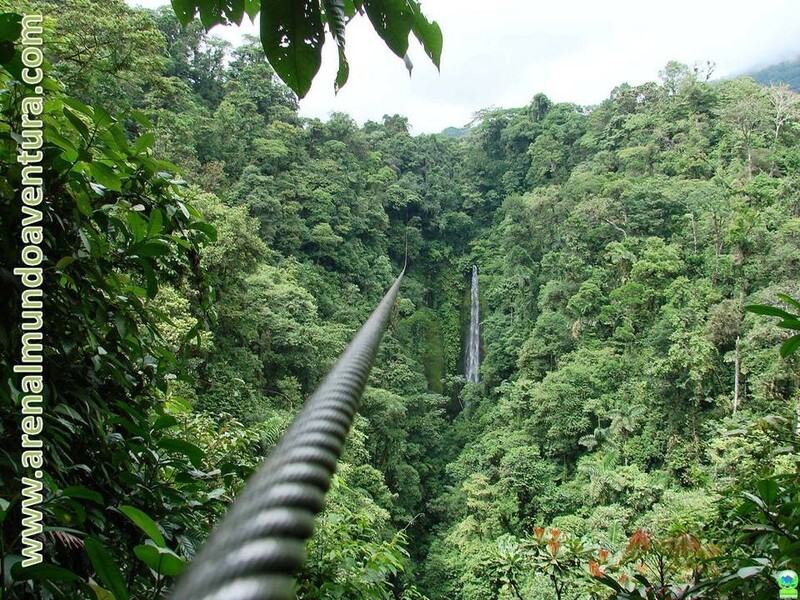 - The cables, 10 in total, span lengths of 200 meters up to the longest of 960 meters. 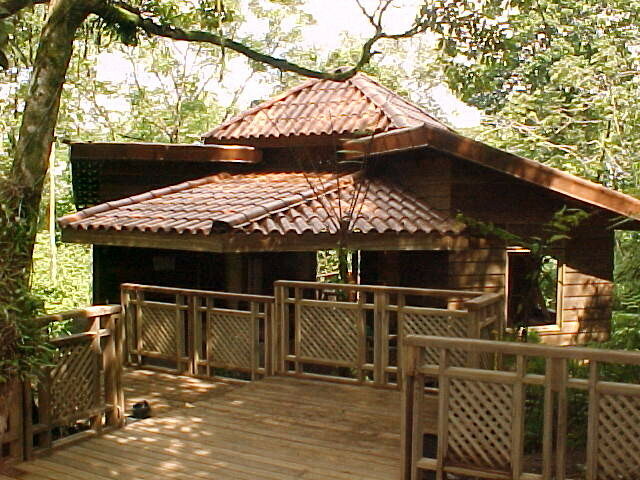 - Villa Maleku Indian recreation. 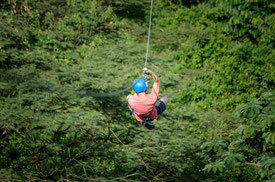 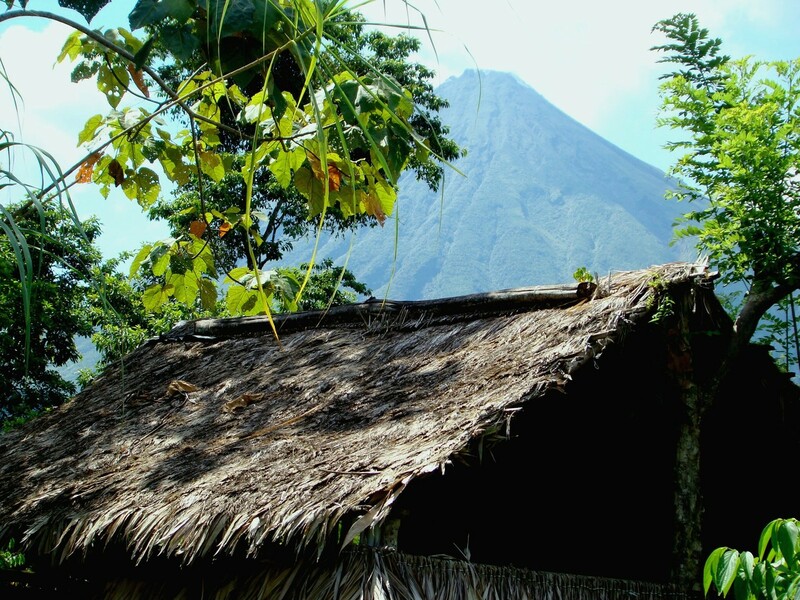 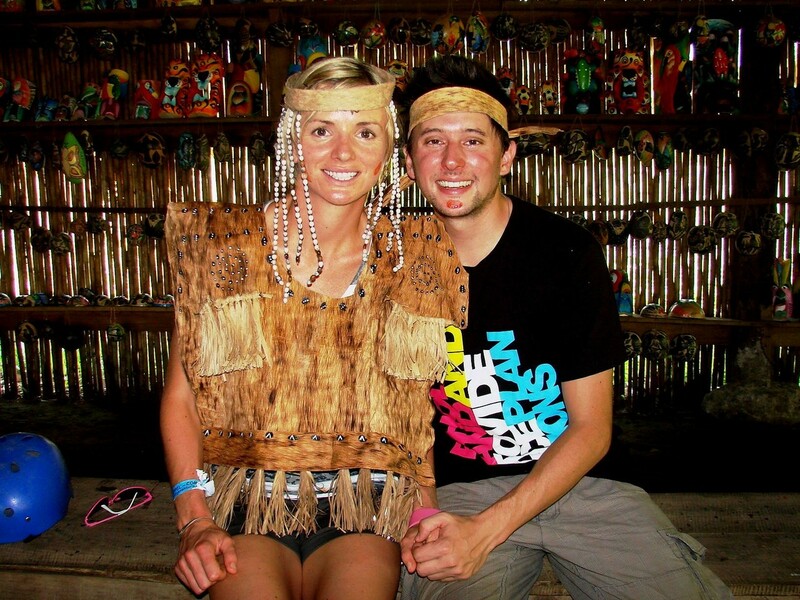 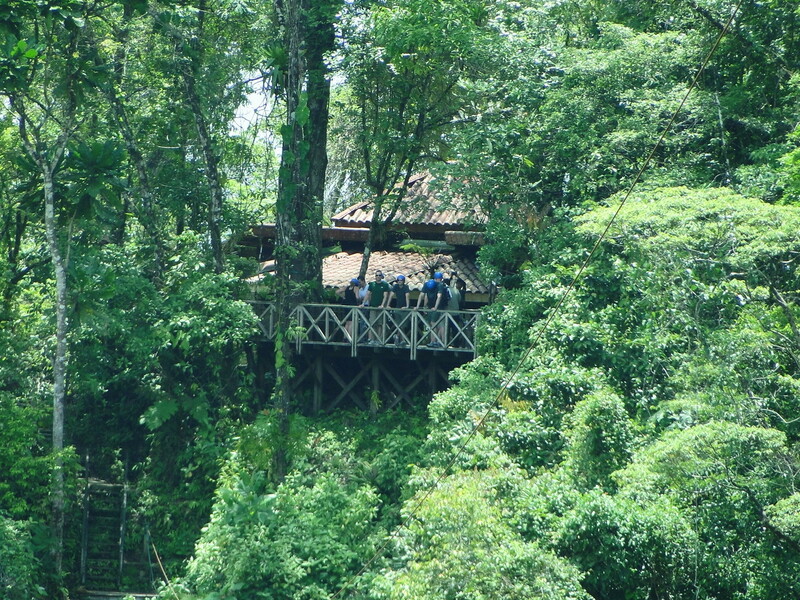 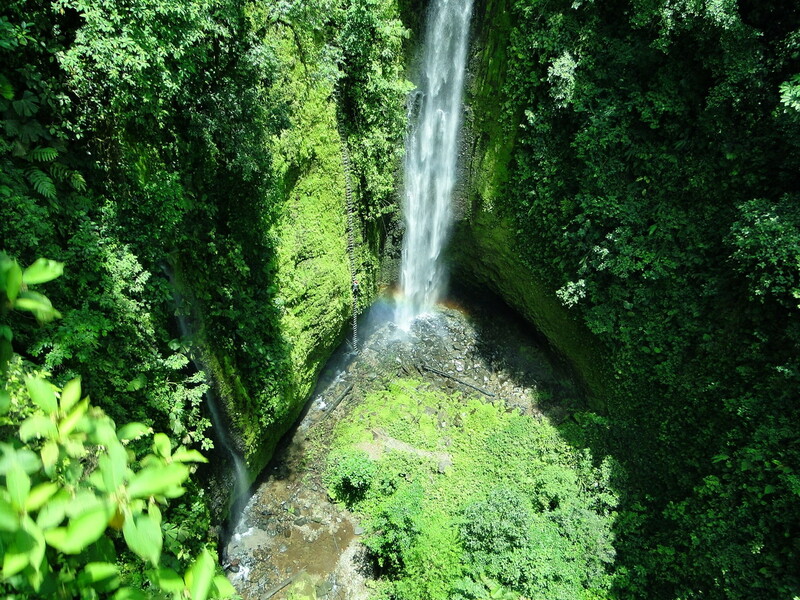 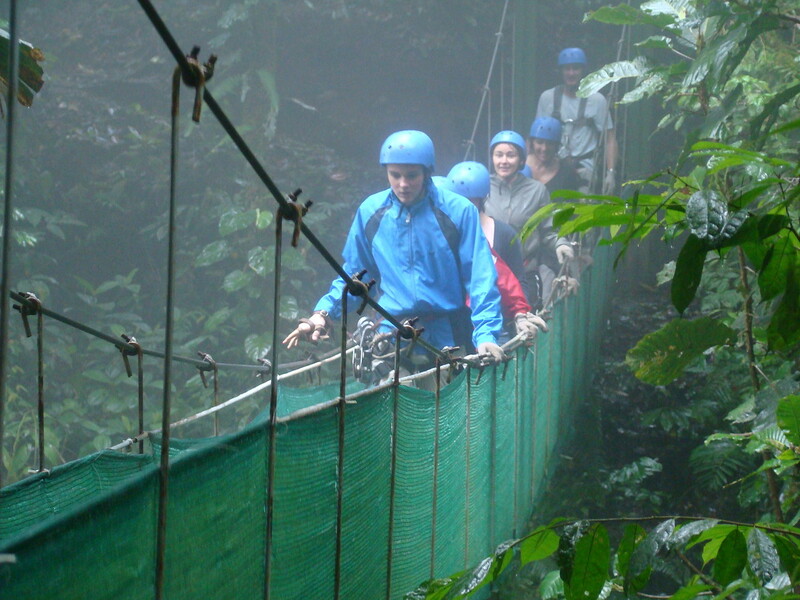 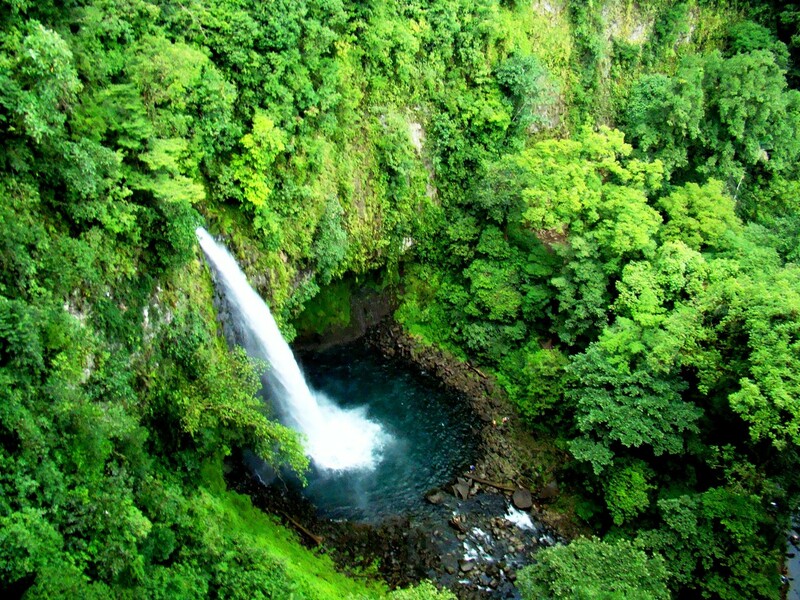 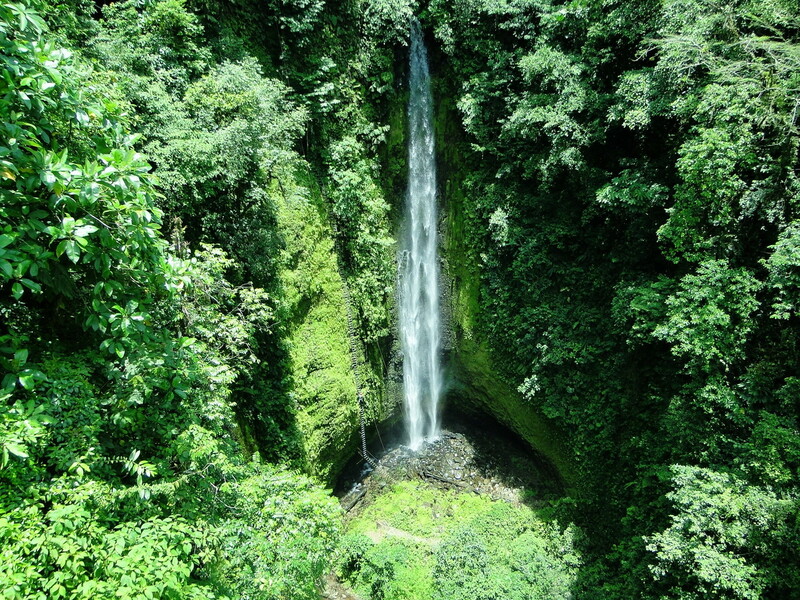 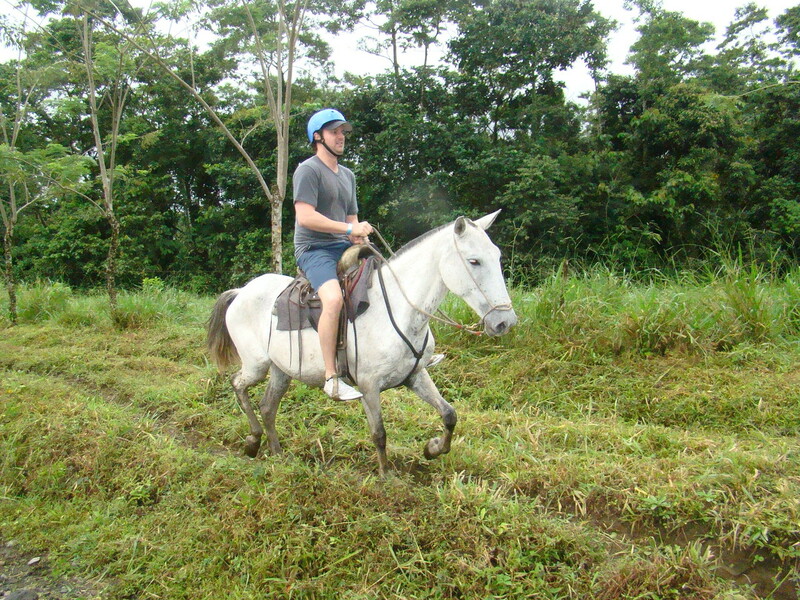 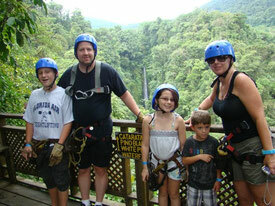 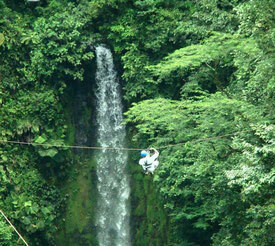 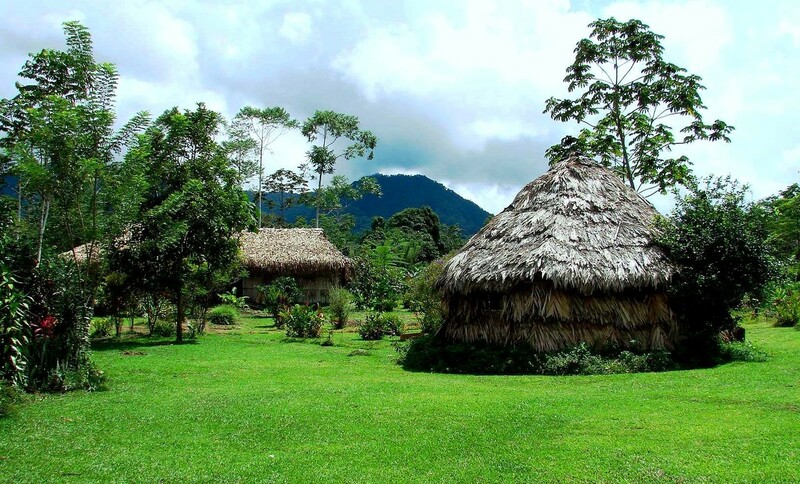 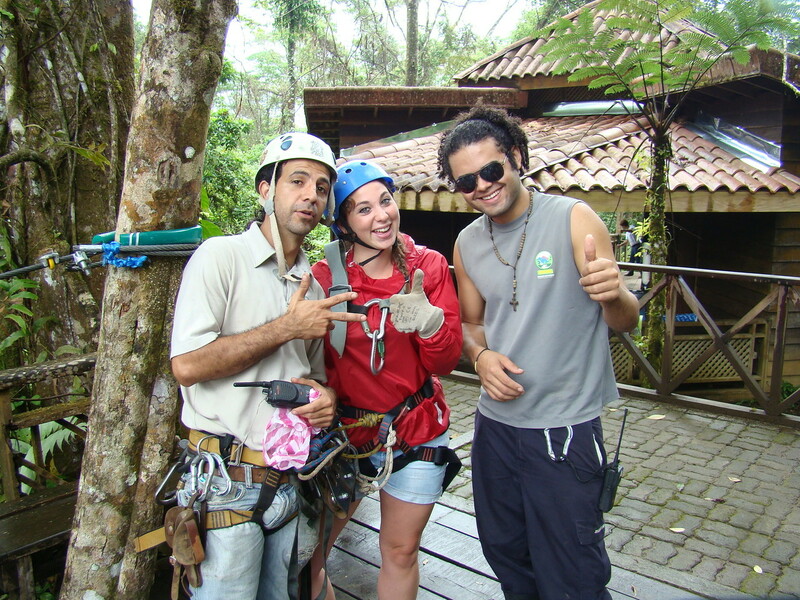 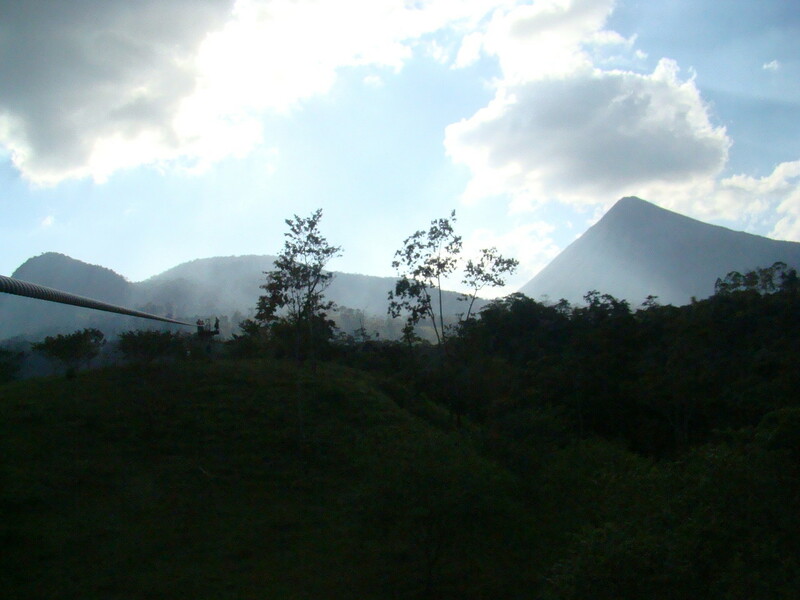 - Trails with access to La Fortuna Waterfall. 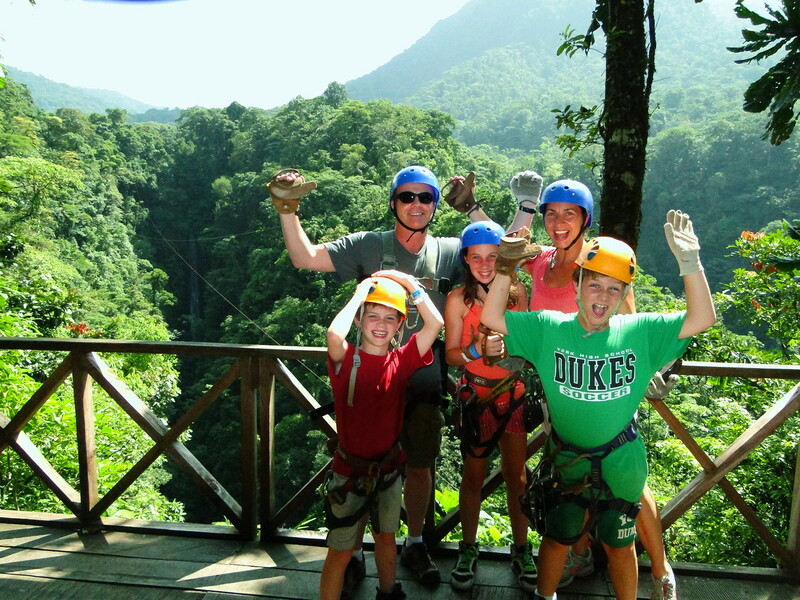 We recommend long pants, tennis shoes or closed toe shoes, sunscreen and insect repellent. 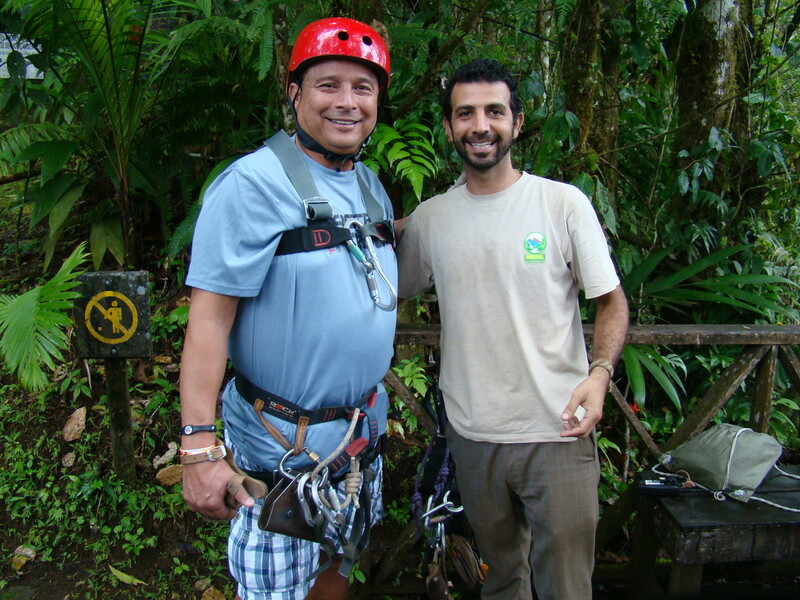 Please send a message if you want to make reservation or if you need any extra information about Arenal Mundo Aventura Canopy Tour.